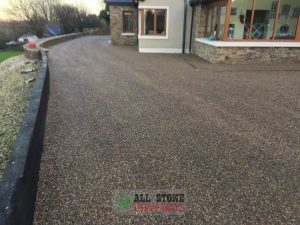 All Stone Driveways have been operating since 1989, we are a paving and tarmac contractor with over 3 generations of experience. We come fully equipped to handle all your home projects from start to finish. 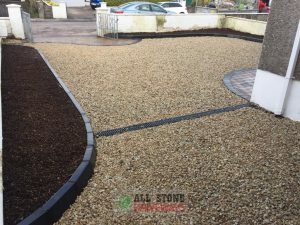 All Stone Driveways offer block paving, tarmac, landscaping and brickwork services to clients in the Co. Cork regions. Registered and experienced company with a large team capable of handling any sized project. 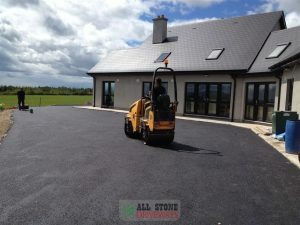 From small driveways and gardens to large driveway areas, farm yards and private roadways. 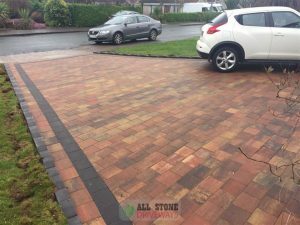 All the work is carried out by our own highly trained team ensuring a long lasting and durable finish to any driveway or patio.